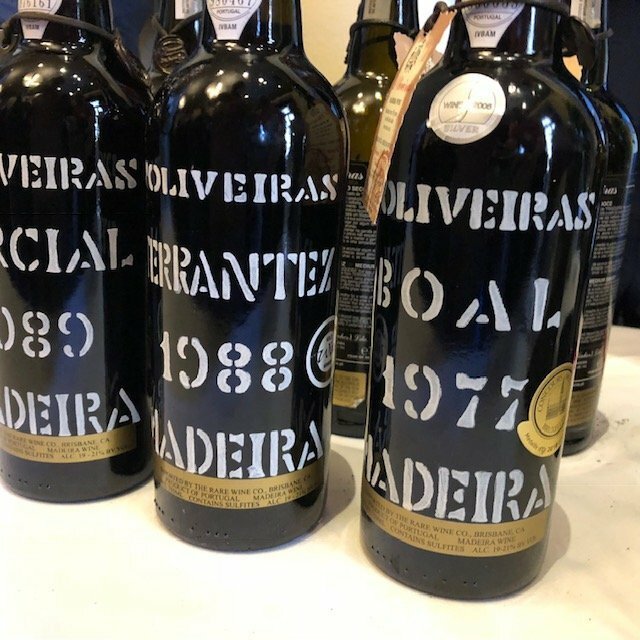 It’s been two years since we took a deep dive into Madeira, but recently representatives from this unique, fortified, island-grown wine style arrived in San Francisco with their latest wares in tow. 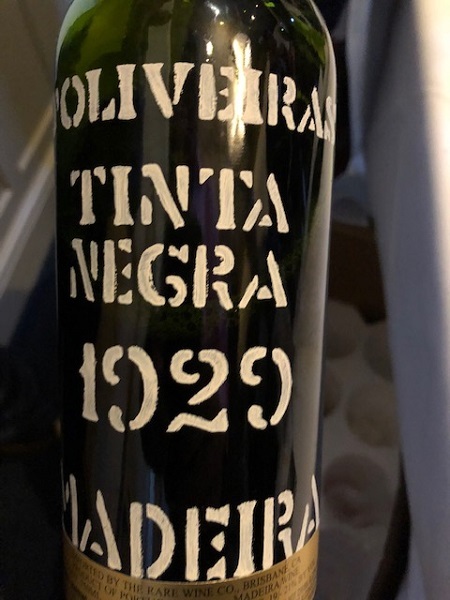 This includes some classic brands and one new one — a cooperative of all-female winemakers called CAF being the first new winemaking operation on Madeira since 1946. To refresh your memory, you’ll find a wide range of Maderia styles out there, all named for the primary grape used in the wine, ranging from the dry sercial to the ultra-sweet malvasia. Various blends are also available. Thoughts on all wines tasted at the event follow.